China appears to be going to great lengths to get its hands on high-tech U.S. jet engines to beef up its military capabilities. On Thursday, a woman named Wenxia Man was convicted in a Florida court of conspiring to evade U.S. export laws by illegally acquiring and sending fighter jet engines and drones to China, according to the U.S. Department of Justice. 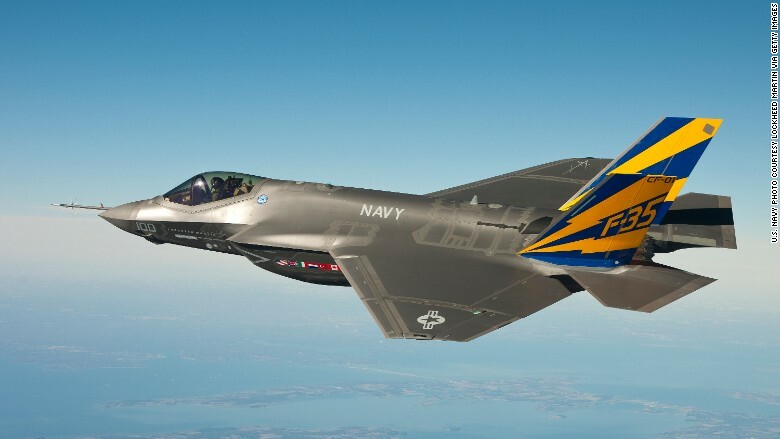 Prosecutors said Man was working with an associate in China to buy and export engines made by Pratt & Whitney and General Electric (GE), which are found in a range of top U.S. military aircraft, including the F-35 Joint Strike Fighter, the F-22 and the F-16 fighter jets. She was also found to have tried to export a General Atomics drone, and technical data for the different hardware items. During the investigation, Man referred to her associate as a spy "who worked on behalf of the Chinese military to copy items obtained from other countries and stated that he was particularly interested in stealth technology," the Department of Justice said. The conviction of Man is the latest development in an ongoing saga of corporate espionage between the U.S. and China. Experts say spying has played a role in China's strategy to modernize the country in recent decades. The illicit acquisition of technology has helped China accelerate the process, bypassing problems that would otherwise require years of research and development to resolve, according to analysts. But Beijing has repeatedly denied that it engages in corporate espionage. Boosting jet engine capabilities has long been a priority for China as it seeks to increase its military clout. The most recent five-year development plan for the country identifies domestic development and production of engines and planes as a major goal. But it's a difficult area to master, forcing China to rely heavily on importing technology. Over the last four years, engines accounted for 30% of all its imports, according to the Stockholm International Peace Research Institute. Even the C919, a commercial airliner that China is developing in the hope of rivaling Boeing, is using engines made by a U.S. and French joint venture. The Department of Justice statement didn't provide details on Man's background. The Sun Sentinel in Florida reported that she was born in China but is a naturalized U.S. citizen. She will be sentenced in August and could spend up to 20 years in jail. Hers is the latest in a series of corporate espionage cases in the U.S. that have been linked to China. 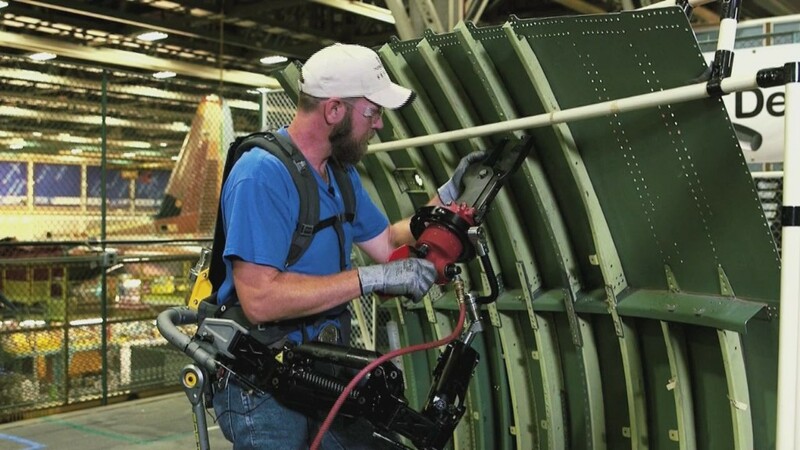 They have swept across numerous industries from agriculture to aviation. Alleged targets have included a solar panel manufacturer, aluminum and steel producers, and a company that designs nuclear power plants. In March, a Chinese man pleaded guilty to cyber spying on Boeing and other U.S. firms by hacking into their networks to pilfer sensitive information to send to China. China's Ministry of Foreign Affairs didn't respond to faxed questions Friday, which is a public holiday in the country.